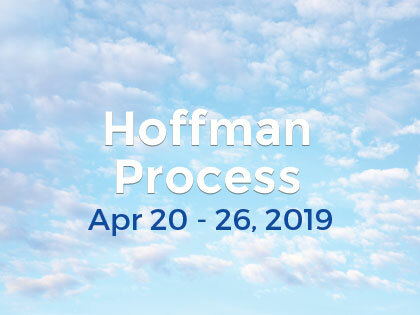 Craig has been a senior facilitator of the Hoffman Process since 1992 and works in both teaching the Process and training teachers nationally and internationally. He is the director of Teacher Training for the Hoffman Process and has a private practice working with individuals and couples in Sydney. He also runs and co-leads Creating Love Relationship workshops, which equip people to create and sustain deep and fulfilling, intimate relationships. Personal growth has been Craig’s active passion for the past 28 years and he feels inspired to be able to help people discover and live from their own unique, essential selves. Apart from his counseling training Craig has also studied essence psychology, trauma work, somatic experiencing, breath work and more.